A city of immense beauty. If you’re a sucker for natural beauty and a quieter life that is still rich in Chinese culture and heritage, the Hangzhou is for you. 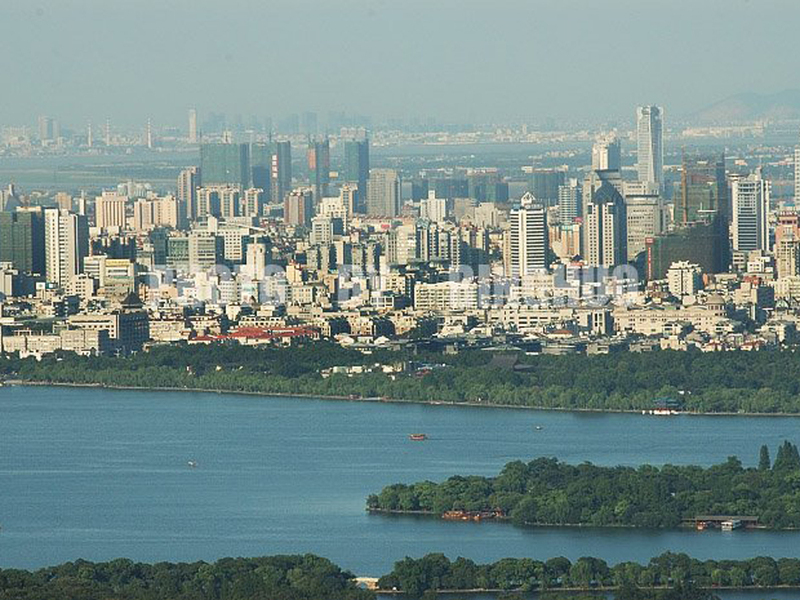 Hangzhou, the capital city of Zhejiang province, is located in China’s southeastern region. 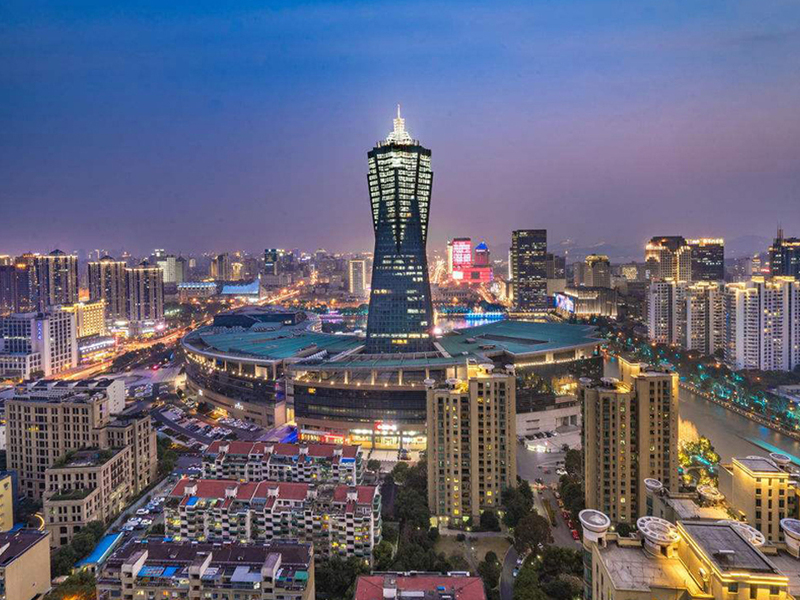 Since the early nineties, Hangzhou has transformed into a rapidly developing industrial city; its numerous sectors include light industry, agriculture, textiles and tourism. Recently, new fields such as medicine, information technology, and electronics have been flourishing and enjoy the support provided by the local government and other bodies. 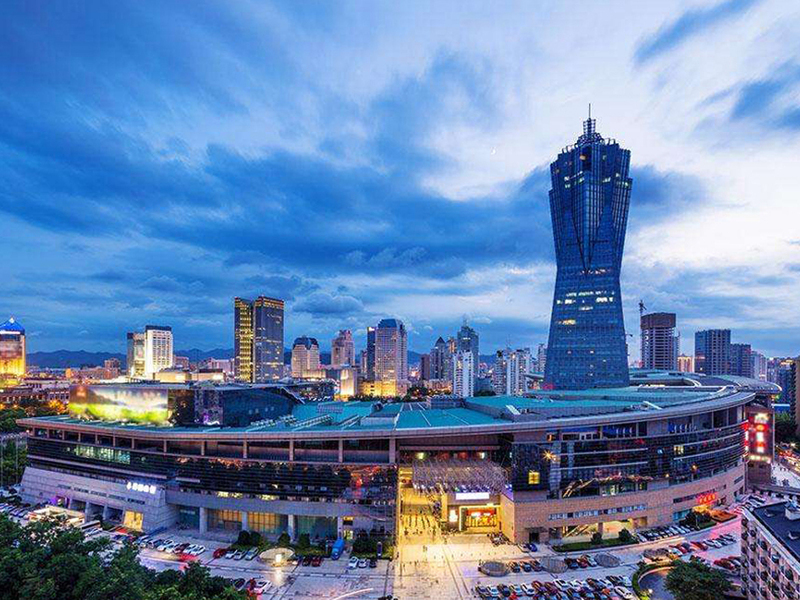 Today, Hangzhou has developed into a dynamic city whose prominence continues to rise; it’s an important financial and political center for the whole province and is only 180km away from Shanghai. 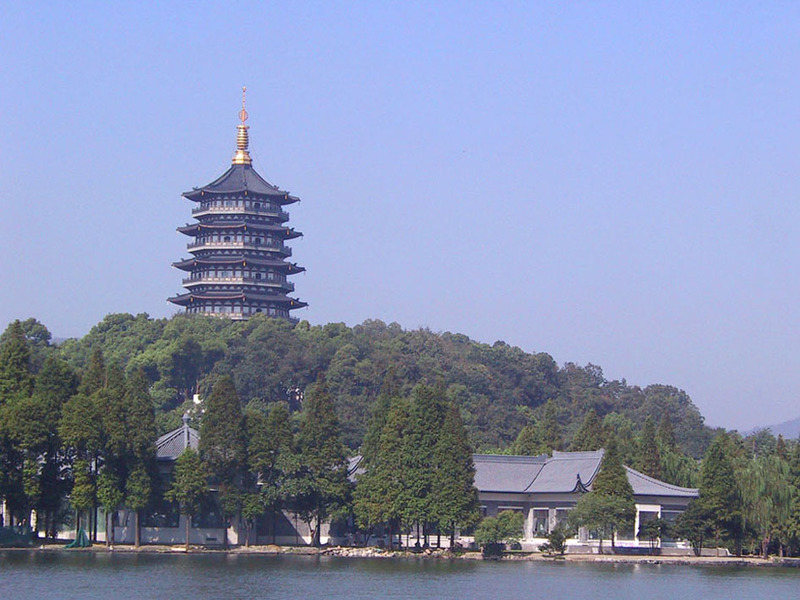 With an increasing provincial economy, Hangzhou is becoming a great place to take part in our internship programs. 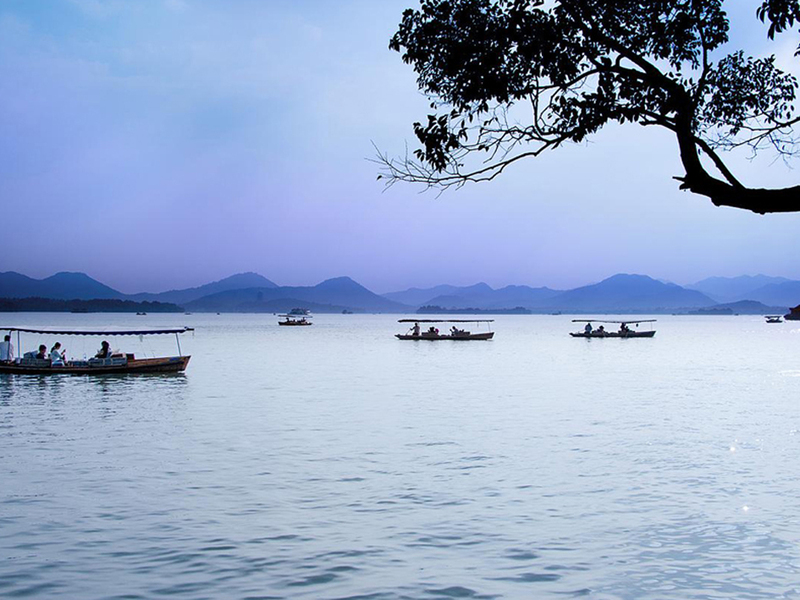 Often nicknamed as ‘Heaven on Earth’, Hangzhou is renowned for its serene, natural beauty; it is one of the top destinations for tourism in China, with its West Lake being the most visited tourist spot in the country. 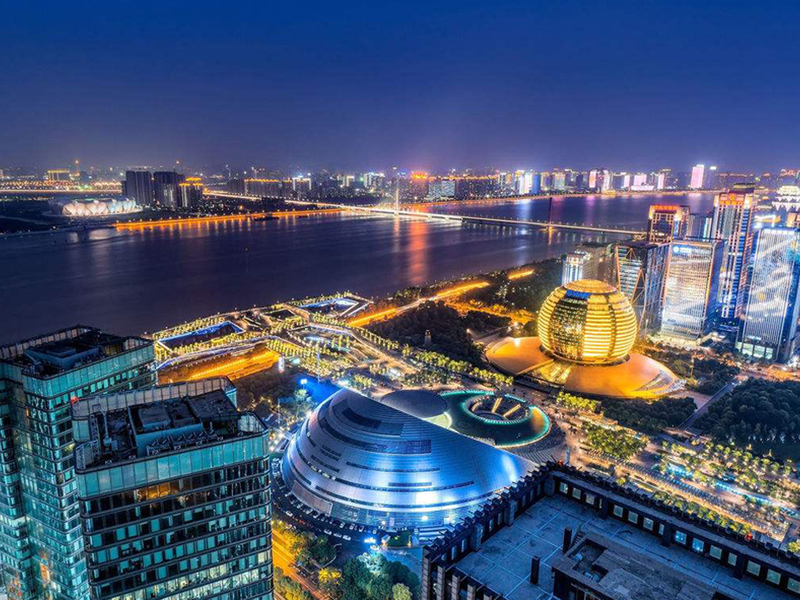 Due to its growing provincial economy, an assortment of cultural heritage places to visit, its strategic geographical location and pleasant weather, Hangzhou is an ideal place to live, work or visit. For people who like a quieter city that still has a lot on offer, Hangzhou is a popular choice for our study abroad or internship program. 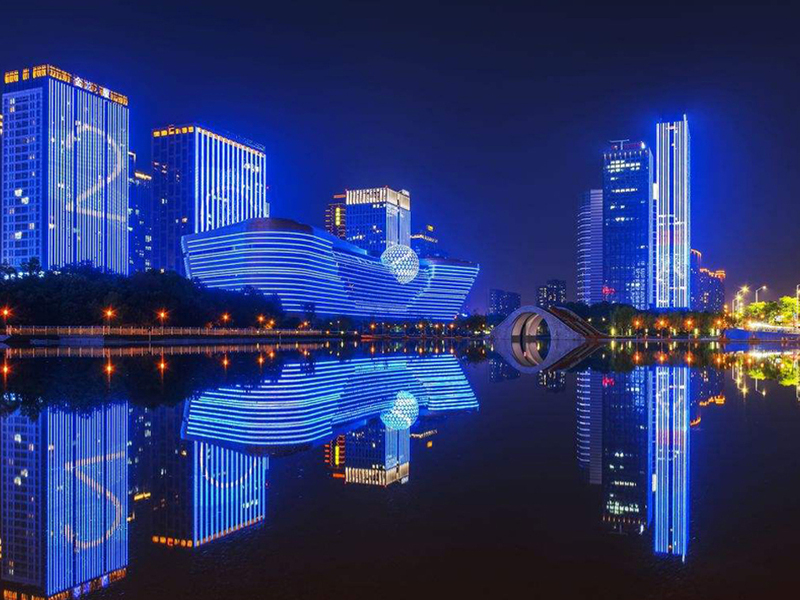 Go Abroad China (GAC) offers a variety of programs in Hangzhou, allowing you to come and experience a beautiful, growing city while you complete an internship, learn Chinese, Volunteer and more. Go Abroad China’s different programs run from a couple of weeks through to a full year. 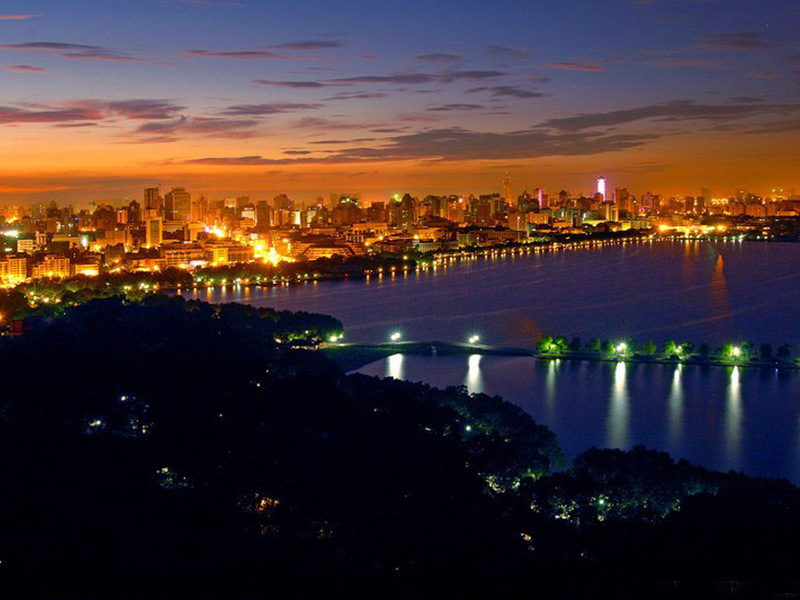 We can arrange anything for you in Hangzhou, whether you plan to come and study or take an internship (or both). If you are looking for professional career options, come and take part in our exciting internship program in Hangzhou, southeastern China. 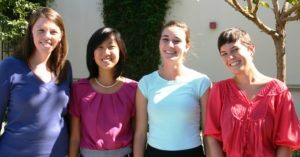 GAC provides participants with invaluable and inspiring experiences through a China internship program. Choose from any of our many industry sectors to develop your professional skills. 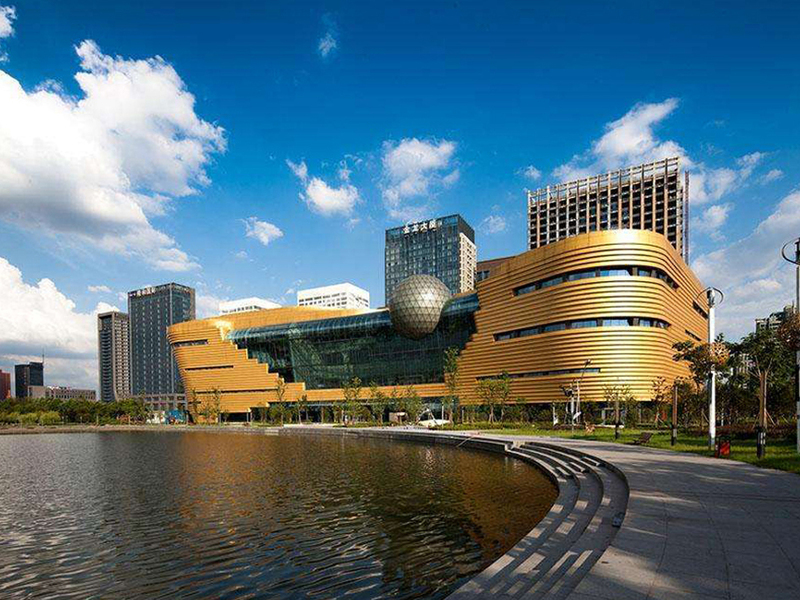 For those of you who would like to learn Chinese and practice your pronunciations, so that you can sound more like a native speaker, in a quieter city, Hangzhou is a perfect choice. 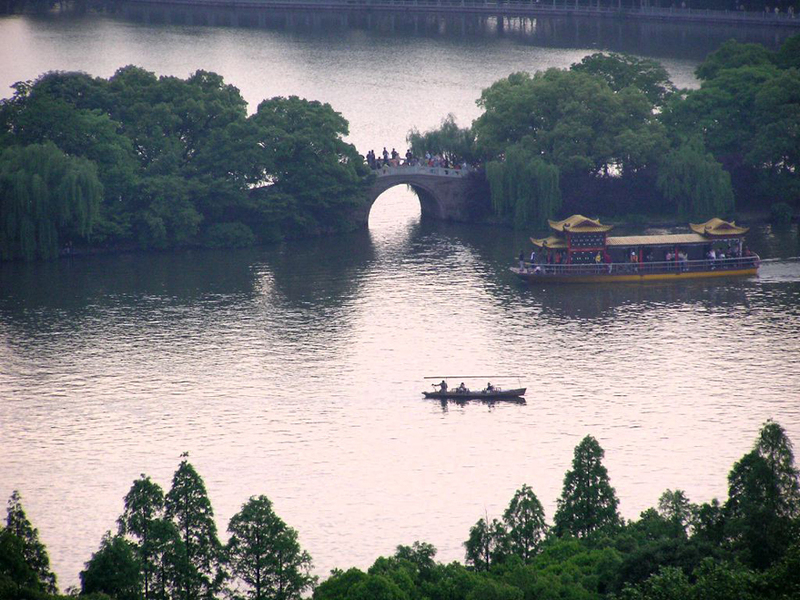 There is a lot to see and do around the city as you explore and experience the beauty of Hangzhou. 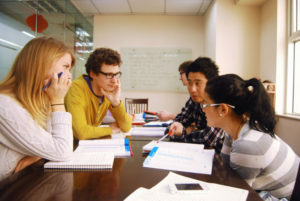 Go Abroad China’s unique learn Chinese in China Program is facilitated in partnership with some of China’s top universities and language schools, with the support of professional language teachers. 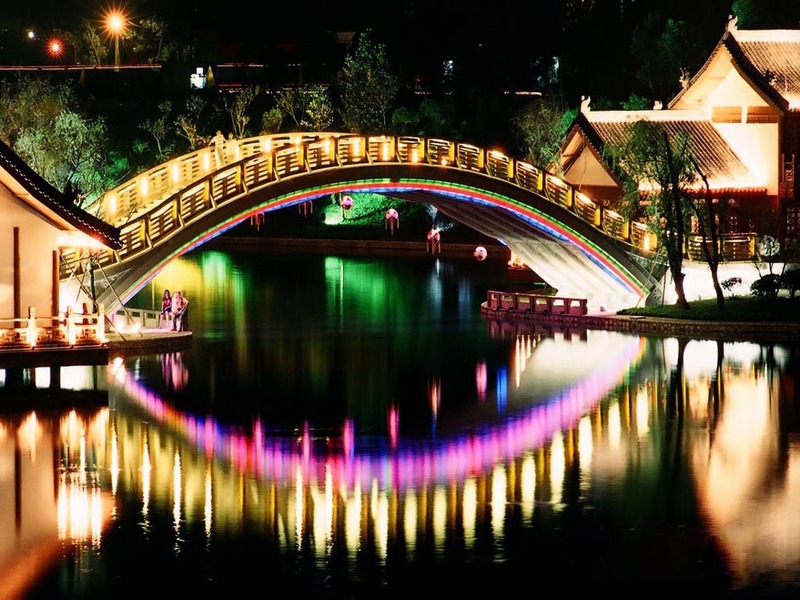 Studying and immersing yourself in Chinese culture, in this beautiful town is an experience of a lifetime! 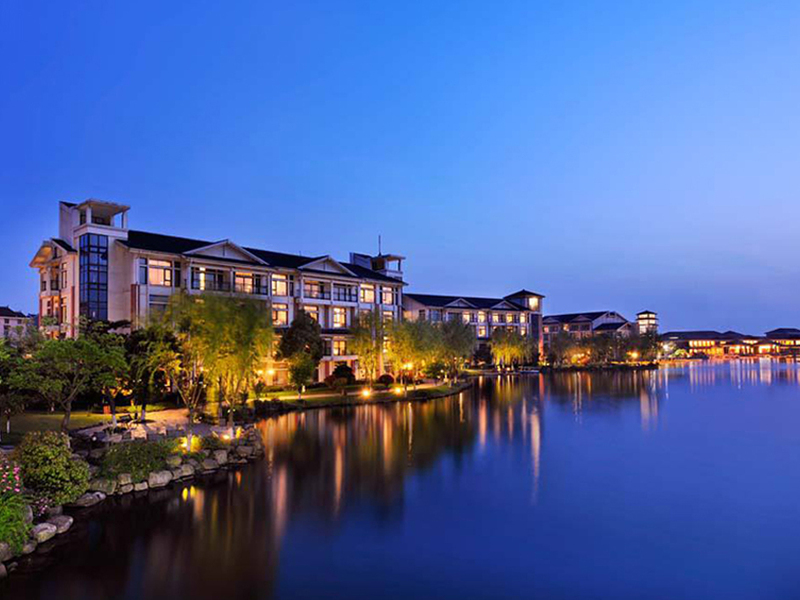 Hangzhou cuisine is often regarded as the home of Zhejiang Provincial cuisine. 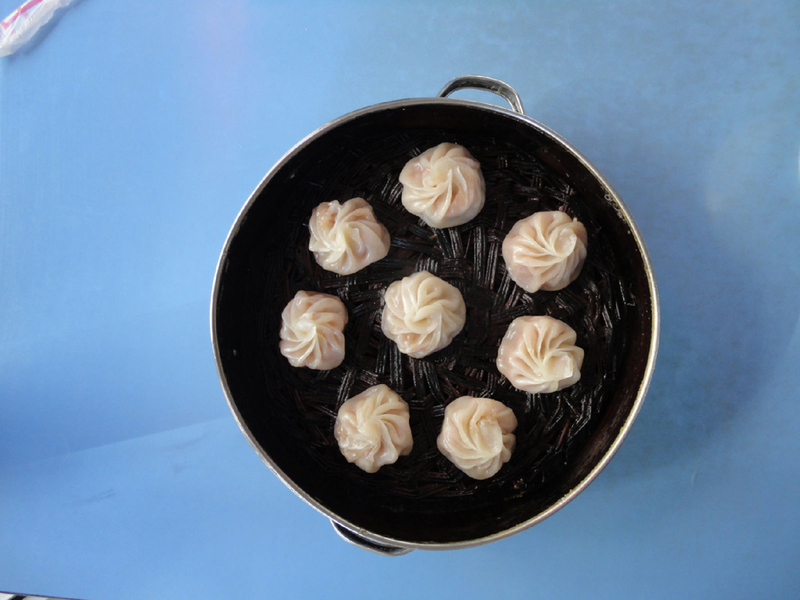 Fresh, sweet flavors with tender, soft textures and a mellow fragrance characterize authentic Hangzhou food. It focuses on freshwater fish, eels and other seafood as well as a variety of vegetables. Some of Hangzhou’s most famous dishes include West Lake vinegar fish, Dongpo pork, Longjing shrimp, and lotus root pudding. Of course, there are always other options for visitors looking for more. Learning Chinese in China doesn't have to end in the classroom, learn more through food and meeting like-minded, interesting Chinese people. Great stories are always told over dinner! 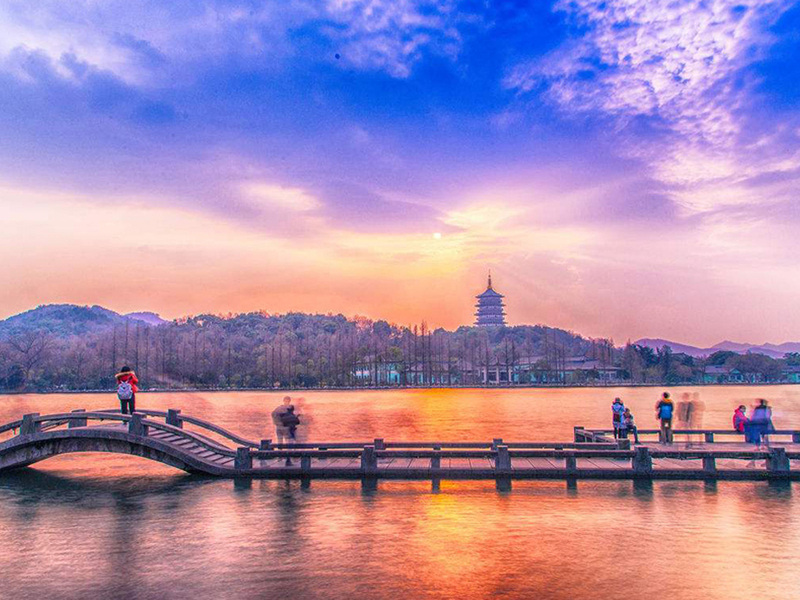 Once the sun sets, the Hangzhou scene takes on another dimension; there is something for everyone! 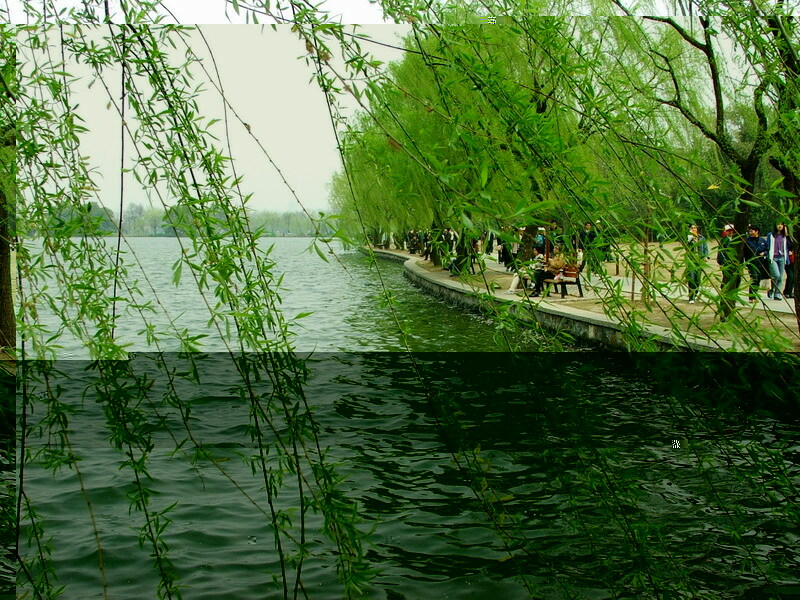 Go for a boat ride or a stroll along the West Lake. 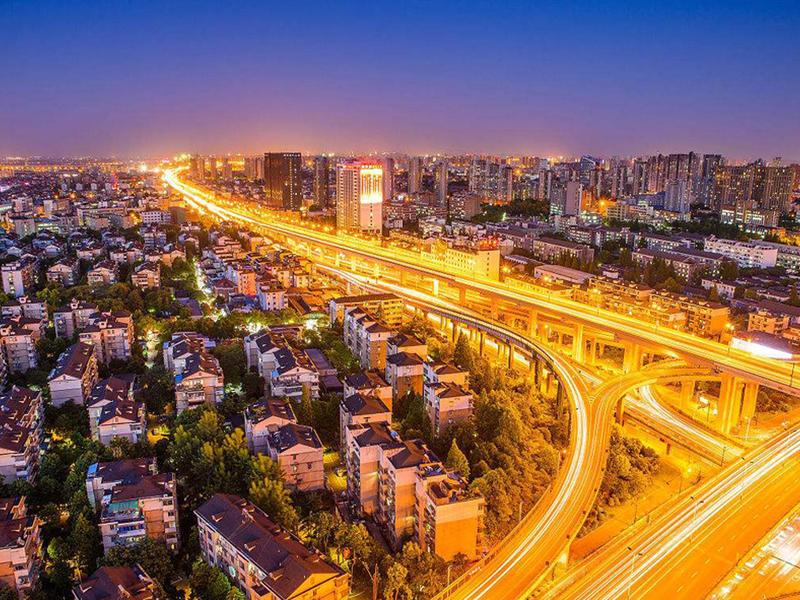 Hefang Street, also called Qinghe Lane, is great for shopping excursions offering a range of souvenirs, arts and craft pieces, snacks and more. Many restaurants and teahouses can also be found on both sides of the street. For those looking for an upbeat experience, the Nanshan Road area has a range of bars and clubs. 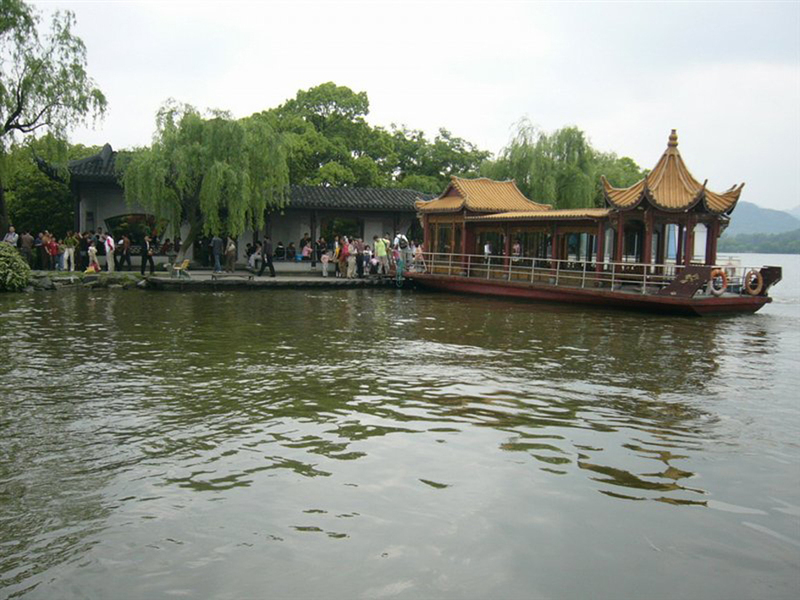 Take a break from the demands of your China internship or learn Chinese program and enjoy Hangzhou during the weekends. Hangzhou has an international airport that provides direct flights to many international, regional and domestic destinations. It is well connected to the National Railway System, linking it to many large cities via the regular train line as well as high-speed bullet trains. Public transport is very efficient; the fast bus system connects the city center to the outer suburbs, supported by the metro system (that is undergoing further construction), taxis, electric scooters and bikes which are available for rent. You can experience all four seasons in Hangzhou. The weather here is humid and subtropical. Summers tend to be quite long, hot and humid while winters are chilly, cloudy and can at times be dry with occasional snowfall. 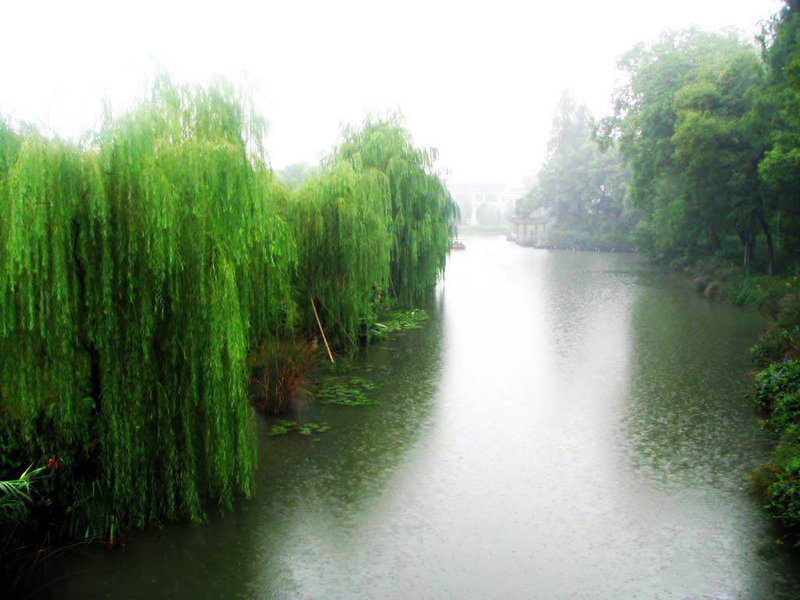 There are summer rains and occasional storms around June from the Asian Monsoon that hit Hangzhou due to its location. 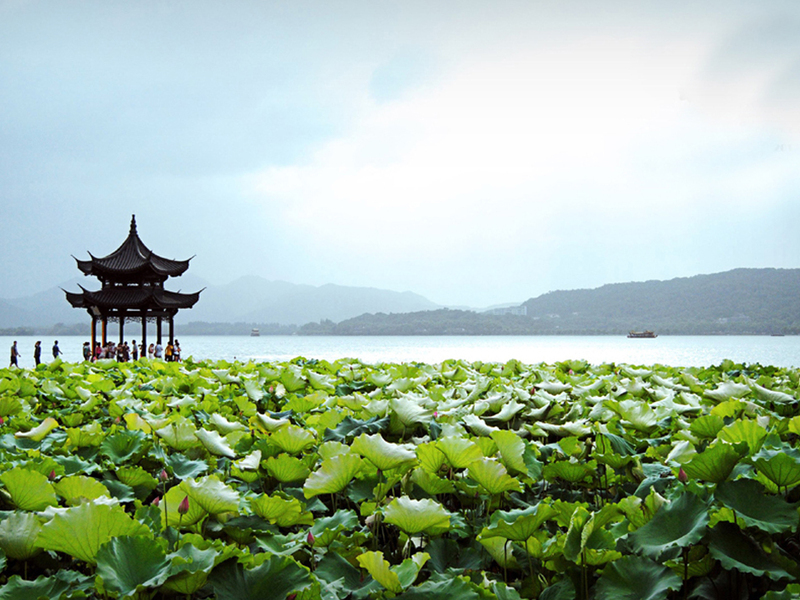 The West Lake is Hangzhou’s best tourist spot, and also a confirmed UNESCO World Heritage Site. 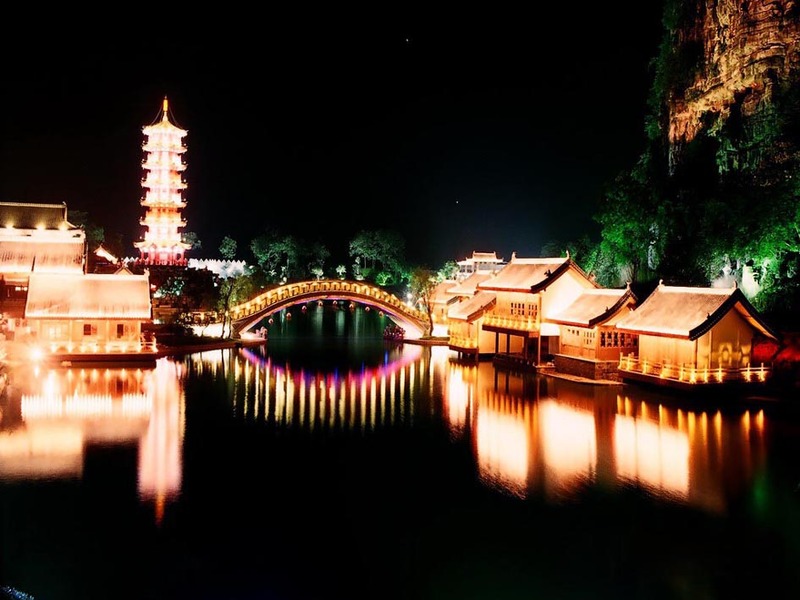 Adjacent to this lake are some historical Chinese pagodas, rolling hills and lush greenery. 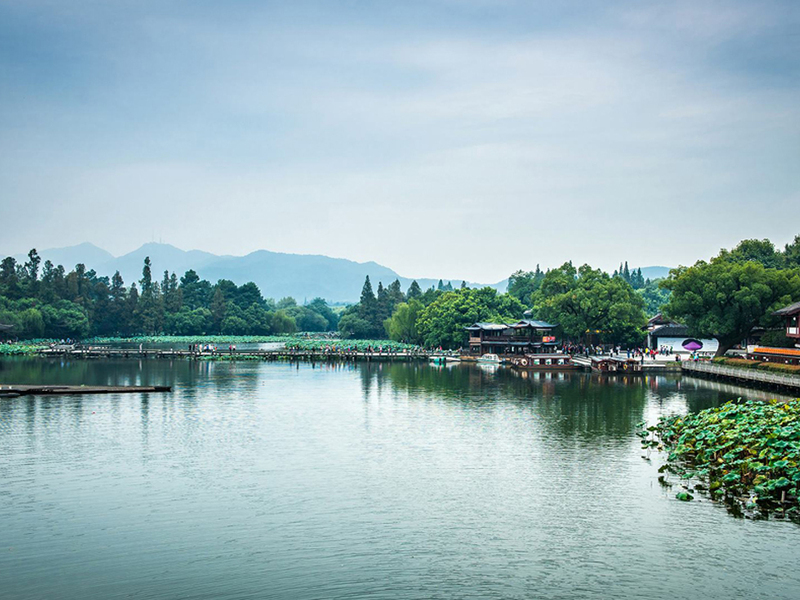 Other places of interest include Hefang Street, which sells a variety of souvenirs and the famous Longjing (Green) tea; there are museums, a botanical garden and some parks, perfect for those looking for a relaxed, soothing way to spend their time in Hangzhou.